Brace yourself for a fun-filled family adventure at some of the best theme parks in the Netherlands! We know how important it is to spend quality time with your family so if you are looking for family friendly holidays abroad then the Netherlands is the place to be. With some of the best amusement parks that Europe has to offer, you are sure to have a memorable vacation. This is why we have compiled a list of the top 3 theme parks in the Netherlands that you should visit. The Netherlands has quite a number of theme parks for you to choose from which makes it an ideal location for exciting family holidays. From fast and thrilling rides to fairy-tale themed rides that the little ones would love, Dutch theme parks have it all! 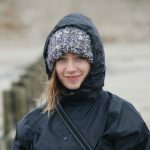 Moreover, you do not have to worry if you plan to travel with small children. We have taken this into consideration by listing child friendly theme parks that they too would enjoy. We have also taken the initiative to highlight child friendly holiday parks that would make your family holidays completely hassle free. 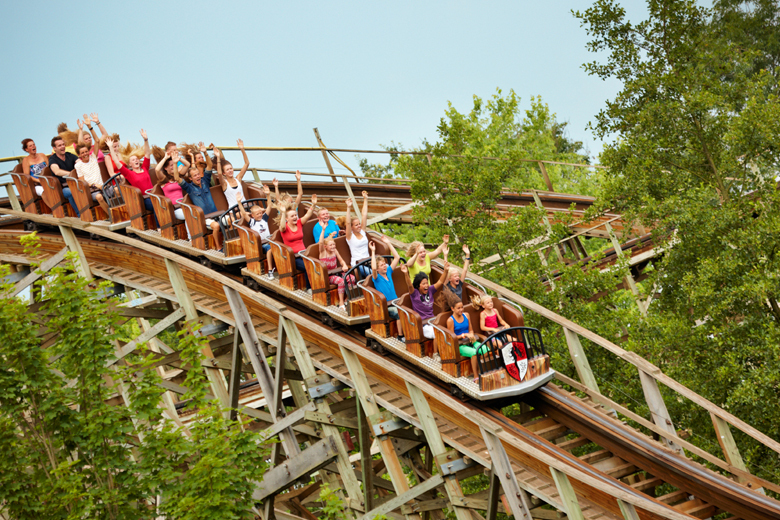 Duinrell is an amusement park located in one of the most stunning areas of Holland. Surrounded by forest and dunes, and right next to a beautiful beach, you’ll find the traditional Dutch town of Wassenaar. From the moment you arrive at Duinrell, you will notice Rick, the green frog who is the holiday park mascot. The theme park boasts over 40 rides and attractions as well as entertaining live shows that the entire family will love. Dare to ride the Dragonfly? This is the longest rollercoaster at the park and a family ride which guarantees a hair-raising experience. Family holidays are not complete unless there is a water park involved. Other than the rides, Duinrell offers a fantastic waterpark with 16 unique slides. Try out the Aqua Shute which will send you speeding down an 18 metre long slide! Toddlers can safely splash around at the water park which has safe slides and a heated play pool, so not to worry about the little ones! 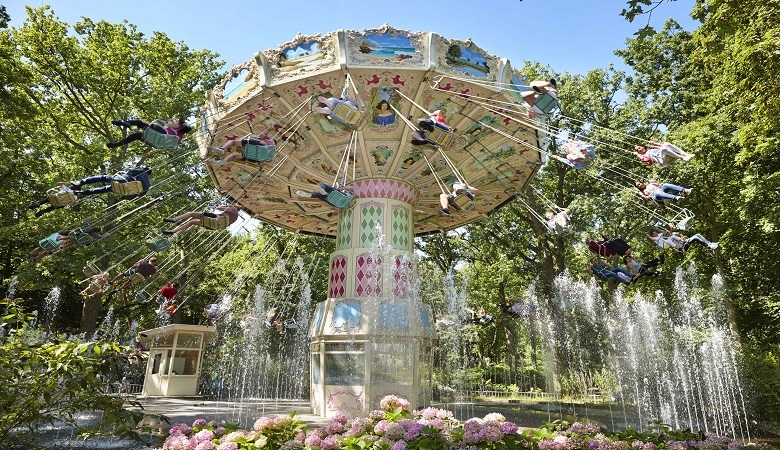 The children will also love the Kids Castle climbing paradise, the human catapults, and the exhilarating Ferris wheel. Staying at the Duinrell holiday park could not be more pleasant with an entire amusement park at your backdoor! The historic town of Wassenaar is also known for being the official residence of the King and Queen of Holland! It features old-fashioned Dutch architecture, a fantastic shopping district, and a number of cafés, bars and restaurants. Perfect for a day trip! 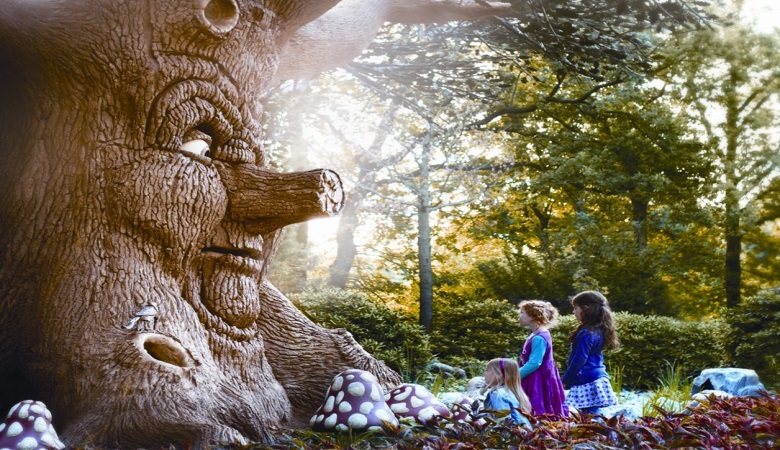 Ever thought about visiting the magical Dutch theme park Efteling? This fairy-tale themed park is sure to ignite the kids imagination with an enchanting Fairy-tale Forest, Europe’s largest water show, and rollercoasters to excite even the bravest of bandits. Efteling is known as one of the oldest theme parks in Holland but its old fashioned appeal based on famous fairy tales such as those from the Brothers Grimm gives visitors a unique experience. The theme park is guaranteed to keep your children entertained with everything from talking trees to trolls and fairies. 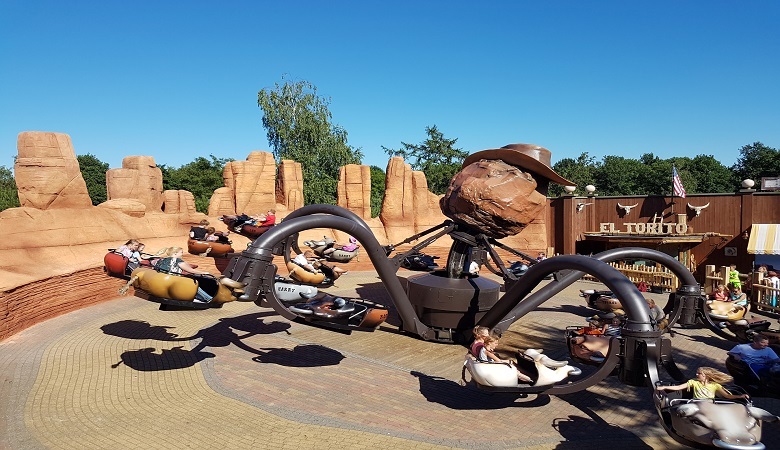 There is nothing more magical than staying the night at a theme park, which is why at HolidayparkSpecials, we have a wide range of holiday parks near Efteling. Our top pick is Efteling Bosrijk which is just a 10 minute walk from the theme park. Surrounded by woodland, Efteling Bosrijk features luxury holiday cottages that are right by the water and come with fantastic facilities. If you’re looking for something more affordable, you could visit Roompot Bospark ‘t Wolfsven, a holiday park bordered by the stunning Strabrecht Heath Nature Reserve. This park is spacious, peaceful and perfect for nature lovers. Slagharen is yet another Holland theme park that we simply cannot leave off the list. Boasting over 30 rides and attractions as well as its own water park, this theme park is definitely a must visit. Try one of the many eye-bulging rides that the park has to offer, or experience their entertaining shows. Rest assured, the fun doesn’t stop! You can also get souvenirs from the many themed shops so that you will always remember your stay at Slagharen. Other than the many rides, you can also take a trip to the Aqua Mexicana water park which has 2 large aquatic play areas and 10 different slides to choose from. You do not have to worry about the little ones as there is an outdoor paddling pool for them to safely swim around in. With all the attractions that Slagharen has to offer, it only makes sense to stay the night or even spend a few days so that you can explore the theme park to the fullest. The best part is that Slagharen has its own resort which means that you can book your stay without having to go far. At HolidayparkSpecials you can easily book your stay at the Slagharen resort or even choose from any of our other holiday parks near Slagharen. You therefore have multiple options regarding accommodation and budget which we know is quite important when planning family holidays. Ready to book your next fun-filled holiday?